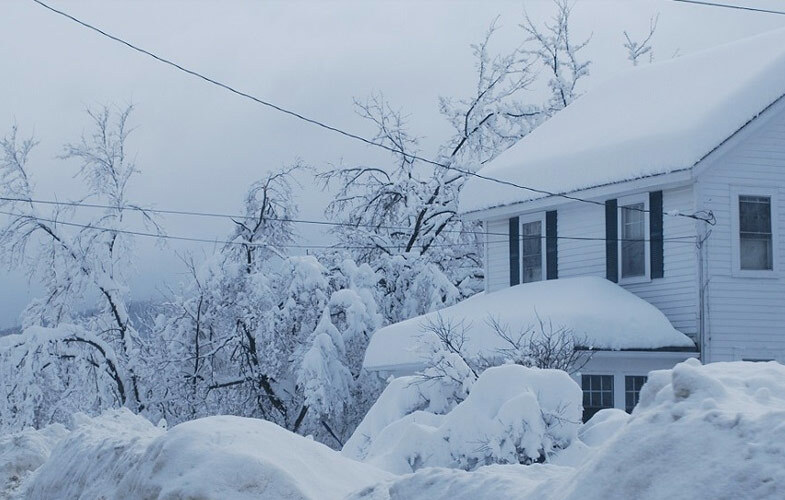 As we plan for a major snowstorm, United Way NCA would like to remind you to use 2-1-1 if you or a neighbor needs help. 2-1-1 can help you if you are without power, out of food, or need shelter and other vital services. This is a free, region-wide information and referral hotline and it’s available 24 hours a day, 7 days a week. 2-1-1 operators navigate the maze of service agencies in Virginia, Maryland and Washington, DC, and streamline the process to connect you to the help you need right away. It’s a lifeline for people in trouble who don’t know where to start. We can point you in the right direction. If you need help, call 2-1-1, or visit http://www.211metrodc.org for more information. Please note that 2-1-1 is not an emergency response system. If you have a life threatening emergency, always call 9-1-1. Pepco: To report an outage, call 1-877-737-2662 or visit http://www.pepco.com/outage-center. Dominion Power: To report a power outage, call 1-866-366-4357 or visit www.dom.com. Northern Virginia Cooperative: To report an outage, call 703-335-0500 or 1-888-335-0500, or report the outage online at www.novec.com. Baltimore Gas and Electric (BG&E): To report the smell of gas or downed power lines, call 1-877-778-2222 or 1-800-685-0123 or visit http://outagemap.bge.com.